Using leading-edge nutritional science and years of experience, we offer expert guidance to save you time and money while creating the best-tasting product possible. There is an art and a science required in formulating the highest-performing and best-tasting products. We leverage our expertise to determine the proper combination of ingredients while ensuring our focus on product quality, stability, cost and flavor is never compromised. We reverse engineer food ingredients used for flavoring in order to isolate any ingredients that aren't enhancing the taste experience. This process allows us to formulate complex flavor systems to ensure only the desired components are present. We continually look for methods to develop formulations that are priced reasonably. We are supported in our efforts by Sourcing Team who purchases the highest quality raw ingredients at the best possible price points. 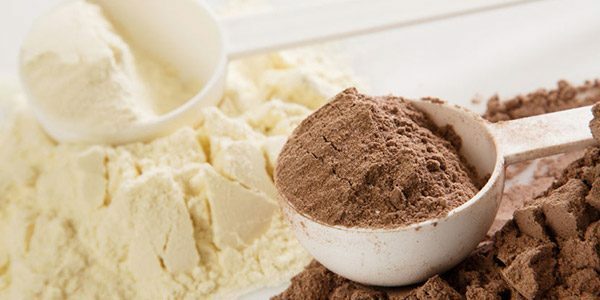 Our food science and flavor specialists continuously study the physical, biological and chemical combinations of the ingredients that comprise the protein powder products we create. Using scientific disciplines, we improve the safety, taste and nutritional value of each product developed in our labs. Let our experience save you time—and money.